Posted by mattfarmer in books and reading, Writing Group. According to my log, it has been close to 2 months since last I wrote here. I think I am seeing a trend. I am scheduling things, planning things, and then letting them slip. I plan on doing a regular blog here, once a week on a Wednesday, and a business based blog on my website once a week. I plan on releasing a newsletter once a month. In all three cases I have let myself slip. 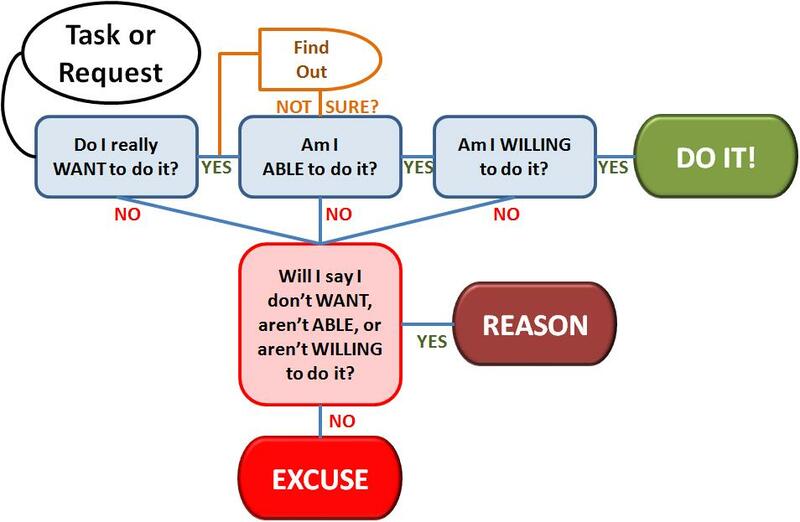 I have my reasons, but when you take a step back, perhaps i need to say to myself- no more excuses? Well, let me look at these excuses. This blog? I have been particularly busy in the 2 months since April. I have made the transition from scraping a living, to break even and into the black. I picked up 7 clients in 2 months, who want regular social media from me. Plus the odd job here and there. I am now working on my time management so I don’t get overwhelmed with just 7 clients, and I can handle even more, and this is working. But the process to get there did steal time away from other writing. The newsletter? In the month of June, I attended 2 funerals- one for my grandfather, and then literally 2 weeks later, for a refereeing mentor, and father of one of my good friends. Both of these events threw me, I must be honest. I would start to write and just not be in the mood. I have not been in the mood before and broke on through, I believe this has been something I have gained this year- being able to write, for my job, even when I didn’t want to. But this was different. And people I knew were sympathetic to me, and understood why I stopped and lay down for a while. My weekly business blog? Catching up on work, and being busy with work, I let a couple of weeks slip by. Poor time management, as I said before, of which I am tightening up on. Maybe it is a mid-season slump. The second act in a three-act play which will pick up in the final third. I think this may be the case. That stunned moment when lots of good things happen to you, mixed in with a couple of real bad things. Then you get yourself back on the metaphorical horse, and get riding again. I wrote about 10k words of my novel in this time. That sounds like a lot, but it was all done in a two-day moment of clarity. Other than those 2 days, it has continued to be relegated down my list of things to do. It was a year ago that I released the first book. I said I would get the second book out by now. Wow, letting the fans down. So, I think I came into this blog to put it out there that I have not kept up my end of this bargain I have made, but I recognise it. So, just before the end of the second act, a spark of hope will appear. Could it be? Could he really? Stay tuned to find out…. Time management is a dangerous concept, especially when you have a lot of unpredictable emotional things happening around you. When we’re trying to focus on a goal, sometimes we batter through the obstacle rather than just taking the time to go around it. It’s like being sick – we know we’ll be better off for a single day recovering on the couch than a week of sniffling at half productivity, but most ambitious people are fairly guilty of going to work anyway and making themselves sicker. Look for patterns in your excuses, and see if there is actually an undiagnosed reason that you’re ignoring from the guilts.